Sean Szymkowski October 3, 2017 Comment Now! 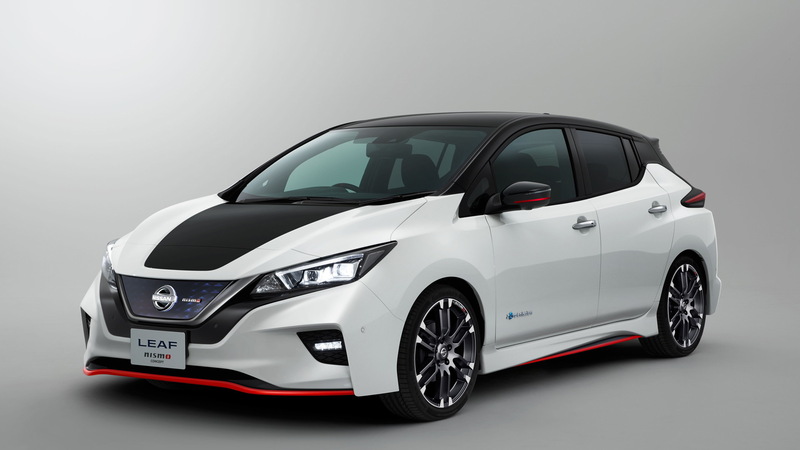 Now we know Nissan plans to bring a Leaf Nismo Concept to the 2017 Tokyo Motor Show in October. The automaker provided an early look at the car on Tuesday. The modifications are on the mild side, which we’ve come to expect from Nismo, unless we’re talking about the mega-dollar GT-R Nismo. New aerodynamics add a racier touch but also downforce. 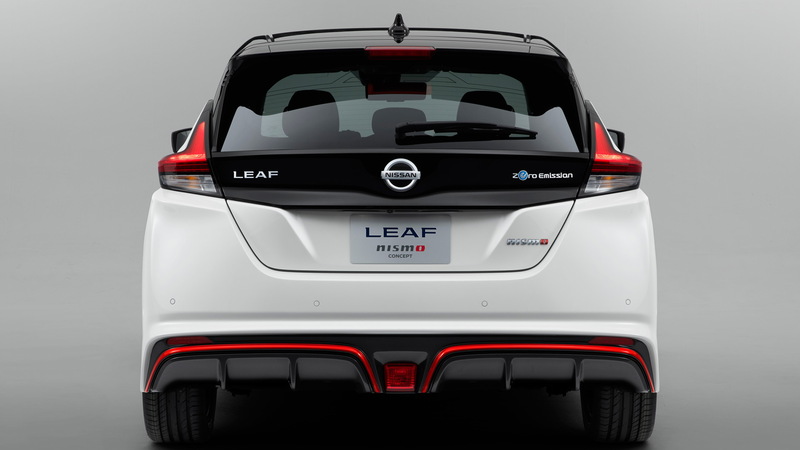 Impressively, this was achieved while maintaining the standard Leaf’s slippery drag coefficient of 0.28. Usually the two are counterproductive. The Nismo team has also added sport-tuned suspension and uprated wheels and tires. We’re also told the team tweaked the power unit controller so that acceleration is improved. If there's any additional power at all, it will likely remain well within the realm of sustainability. Electric motors have two power ratings: one for a max sustainable output, and one for peak power. 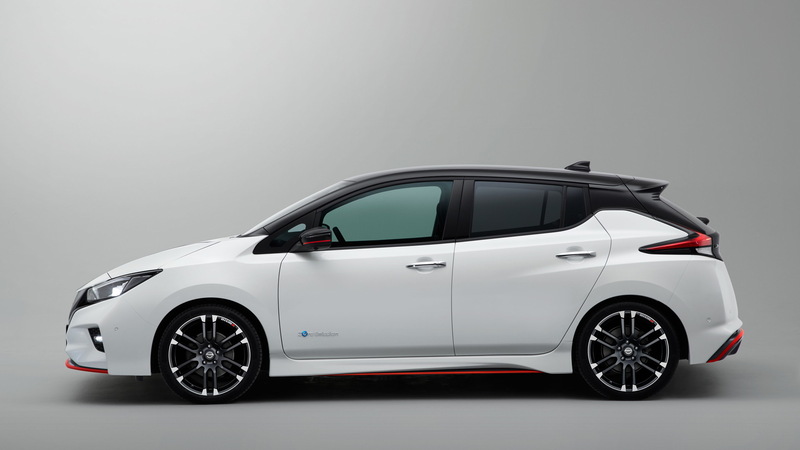 Nissan rolled out the 2018 Leaf with a 40-kilowatt-hour battery pack and single electric motor at the front axle. 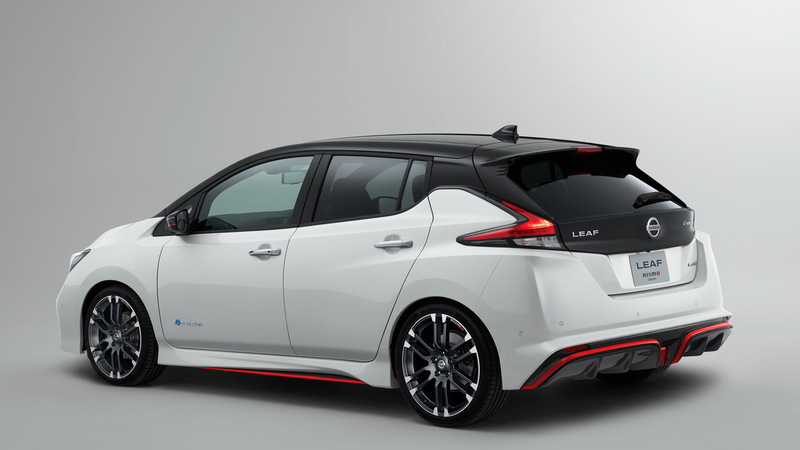 They deliver an estimated 150 miles of range and 147 horsepower, respectively. It’s not clear what the changes Nismo has added will do to those numbers. 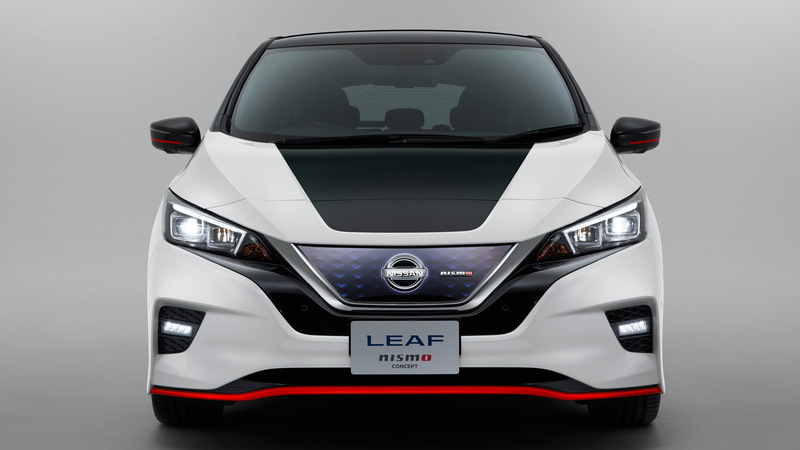 We'll likely have some details on the unknowns surrounding the Leaf Nismo Concept answered at the Tokyo Motor Show, which begins October 25. In the meantime, learn about some of the other vehicles set to appear by visiting our dedicated hub.